Inset gas fires are known for their realistic effect, bringing heat and a touch of rustic charm to any room. 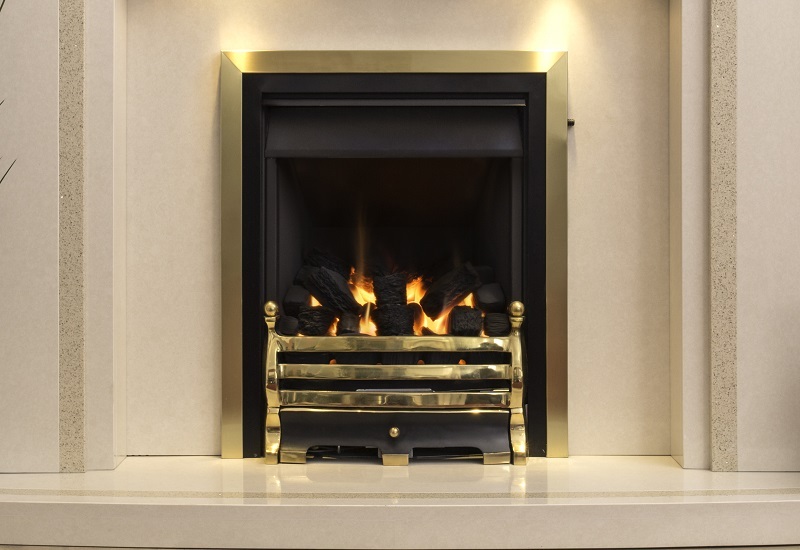 Our range of high quality British made inset gas fires combine the high efficiency and heat output with stunning flame effects. 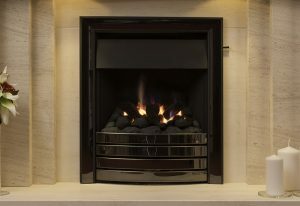 Fires can be controlled by manual, top or remote control system, and are available in a range of modern and traditional styles. From simple clean lines to highly decorative trims with fret detailing – the choice is yours! With our wide range of inset gas fires to choose from, you are sure to find the perfect model for you. 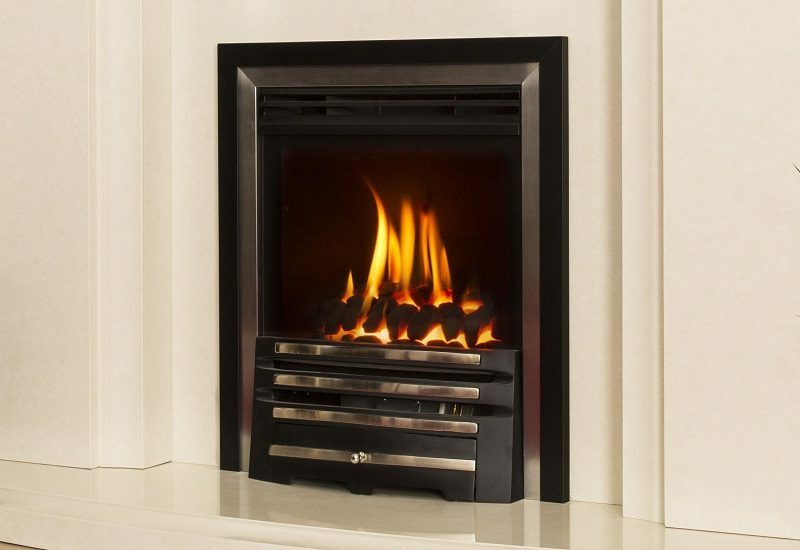 High efficiency inset gas fires can be provided with or without a glass front and the style can be adapted to suit your preference. But, whichever you choose, you will receive an excellent product at competitive prices combined with top class customer service as standard. 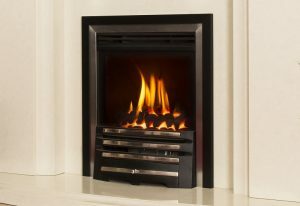 If you are unsure what type of fire would best suit your needs, be it inset gas fire or any other, you can pick up the phone today and one of our dedicated team will be on hand to offer the best possible help and advice. 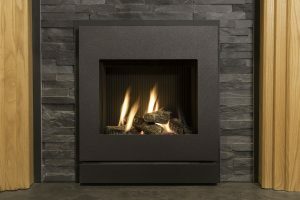 You can view our range of inset fires at our Nottingham and Derbyshire-based showrooms too – visit the fireplace studio today.